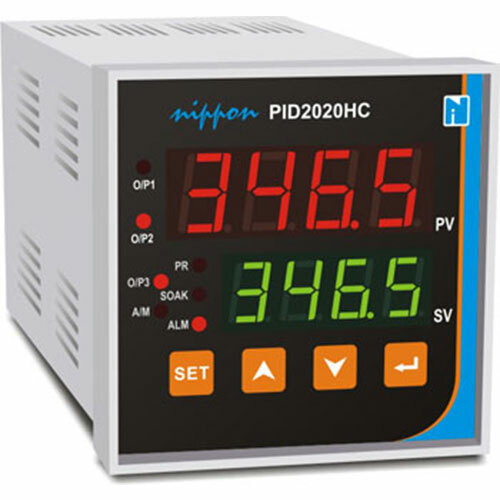 NIPPON-PID Controller 2020HC – Nippon Instruments (India) Pvt. Ltd.
Outputs: Separate heating and cooling outputs. NipponsPID Contollers 2020MVC is a useful tool in MOTORISED valve controls. Outputs: Separate forward and reverse outputs. 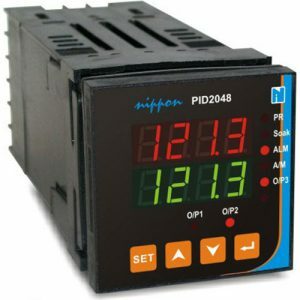 PID instruments are housed in flameproof enclosures for hazardous applications. 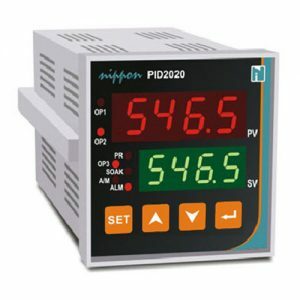 PID2020F series of instruments finds application in Chemical, Petrochemical, Pharmaceutical, Fertilizer and oil plants. 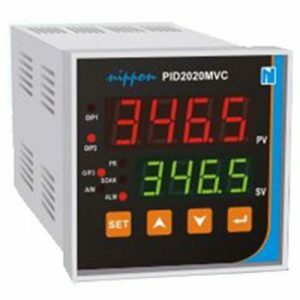 The PID2020F is widely used in hazardous area of class IIA, IIB and IIC as per IS2148/1981. The enclosures are light weight made of LM-6 with toughened glass. The enclosures and light weight made of LM-6 with toughened glass. Motorised control valve. 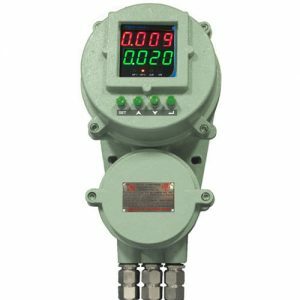 The robust hardware and software makes the controller very useful in noisy industrial environment. The PID finds applications in Industrial Ovens, Muffle Furnaces, B.O.D. Incubators, Humidity Chambers, Environmental Chambers, Sterilizers, Blood Bank Equipments, Constant Temperature Baths, Packaging, Plastic Moulding, Thyristors Heat Controllers, Motor Controllers, Controlled Melting, Valve Control…etc. very useful in noisy industrial environment. The PID2020 finds applications in Industrial Ovens, Muffle Furnaces, B.O.D. Incubators, Humidity Chambers, Environmental Chambers, Sterlizers, Blood Bank Equipments, Constant Temperature Baths, Packaging, Plastic Moulding, Thyristors Heat Controllers, Motor Controllers, Controlled Melting, Valve Control…etc.